I know this post is a little late – but you can use this recipe to make other “themed” jello squares. Such as red jello for Valentine’s Day, red & blue jello cubes for the Fourth of July – the possibilities are endless. 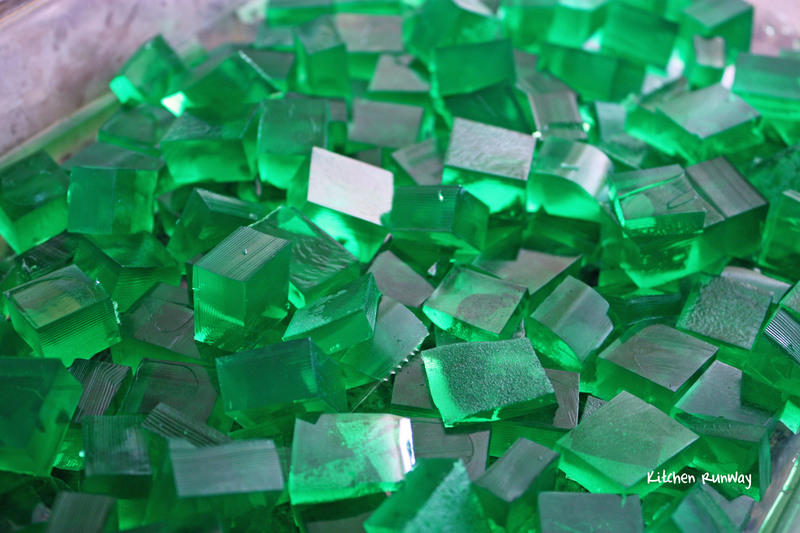 2) Once jello is set, cut into small cubes. Lightly spray rectangular dish with cooking spray and place jello cubes into dish. Set back into fridge. 4) Pour condense milk mixute over jello squares and set in fride to set. When are you ready to serve, cut into squares, or any shape that you like. Serve cold. 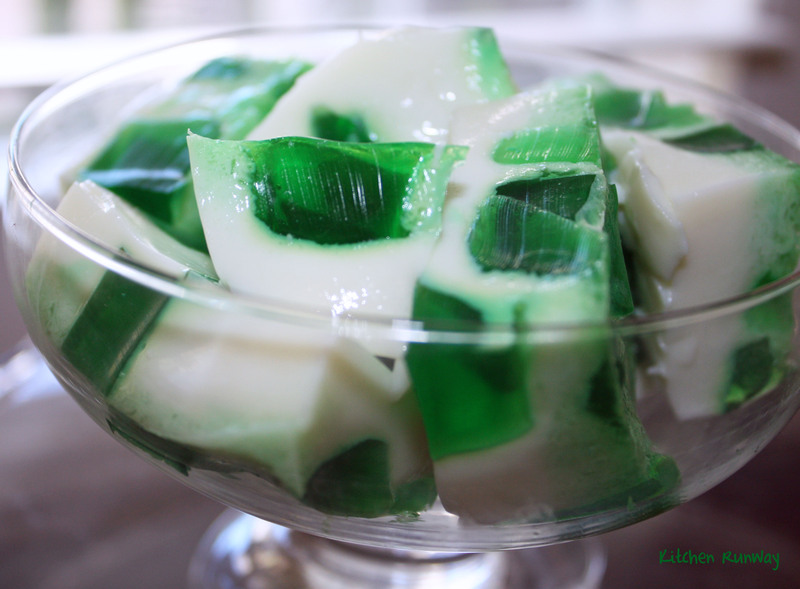 This entry was posted in Desserts, Easy, St. Patrick's Day and tagged jello, St. Patrick's Day. Glad you liked it Tri!! I bet it would be great with whipped cream!